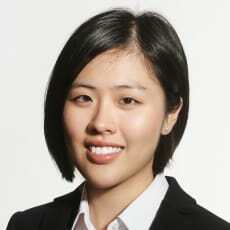 Wenwen is an associate of the tax group at Baker McKenzie Hong Kong. Her practice areas include Hong Kong and Asian regional contentious and advisory tax work, as well as trust and private client matters. She received her bachelor of laws/economics double degree from the Australian National University, and is also admitted as a lawyer in New South Wales, Australia.